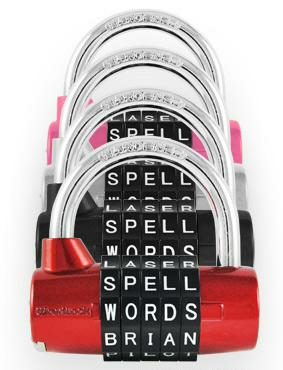 Happy Healthy Families: [CLOSED] Giveaway and Review: WordLock - A New Spin On Combination Locks! [CLOSED] Giveaway and Review: WordLock - A New Spin On Combination Locks! 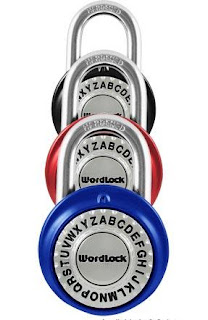 Thankfully, WordLock has put an end to trying to remember the correct sequence of numbers to open locks. Their innovative idea? Simple. Use word combinations instead of numbers. 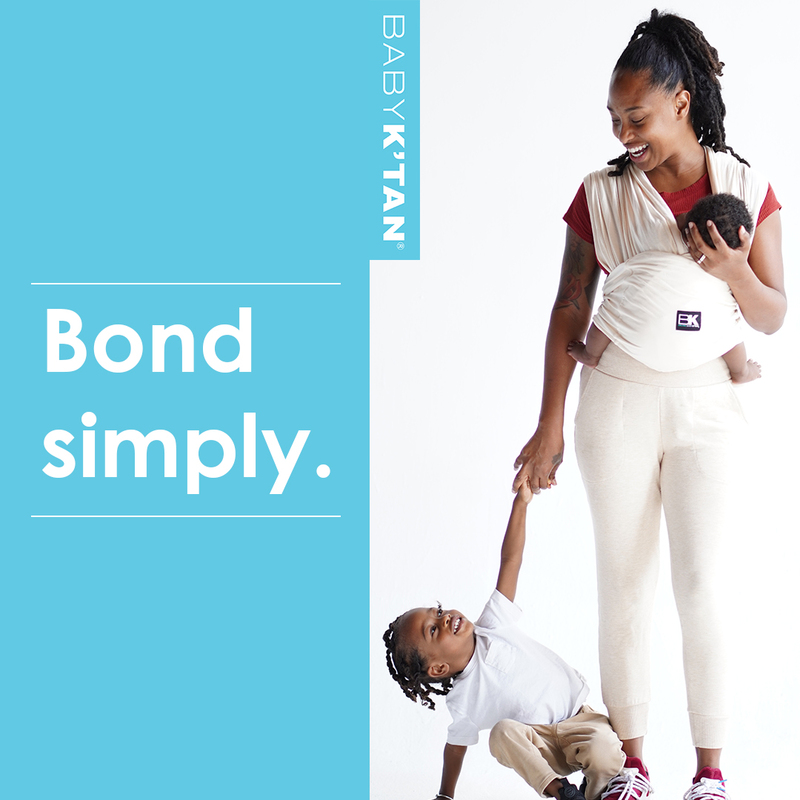 What a fantastic and easy way for kids to remember their combination, right? No more Locker Anxiety! 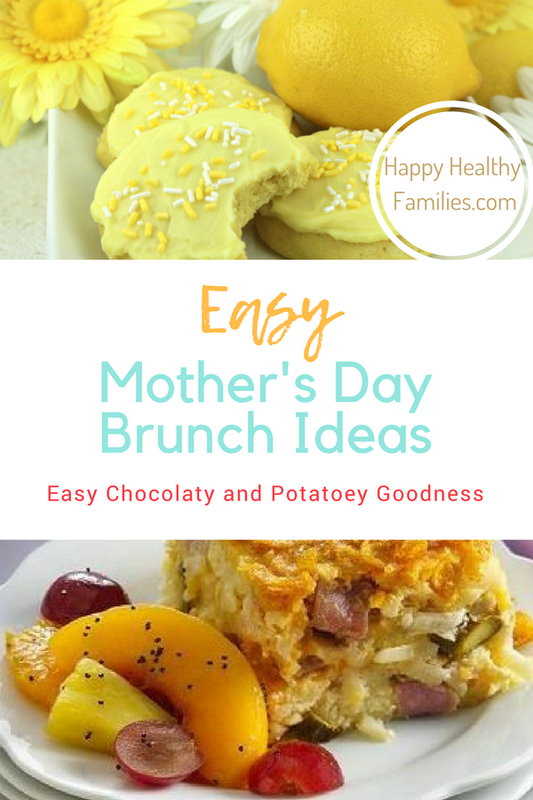 Their text locks (shown in the picture above) come preset with a three letter password such as “LOL,” “OMG” and “BFF”, or thousands of others phrases your kids use every day. We chose the snazzy red sports lock to review, as well as the 5-dial padlock. I really like the sports lock with it's rubberized shell and contoured shape. My kids had a blast coming up with word combinations - each time they thought they had settled on a word choice, they would start all over with a new word. Did I mention these locks are easy to set and reset?? Quite a fun time for my boys! We have the red one now, but I plan on ordering a few pink ones as well - because a girl needs her pink, as my 14 year old daughter reminds me. And since she is in high school now - with her own locker anxiety to deal with - I am happy to order a few of these locks for her gym locker, book locker and softball sports bag. The 5-Key Padlock offers 100,000 possible letter combinations, so finding the right word for your personal combination should be a c-i-n-c-h! This lock offers maximum security due to its 2 5/8 inch hardened steel shackle. It's rated to 3,000 pounds of pull strength. I found this to be a more kid-friendly lock as it was easier for my boys to handle while selecting their code. With their state of the art mechanical design, ease of use, and modern styling, WordLock's bike locks, travel locks and cable locks have become the number one choice in personal security for thousands of satisfied consumers from kids to adults. 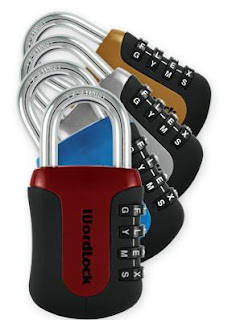 You can find WordLock at Target, Amazon.com, most hardware stores, and of course at WordLock.com. Win a WordLock Sports Lock right here! Disclosure: We received two locks to facilitate this review. No other compensation was received, and all opinions are my own.